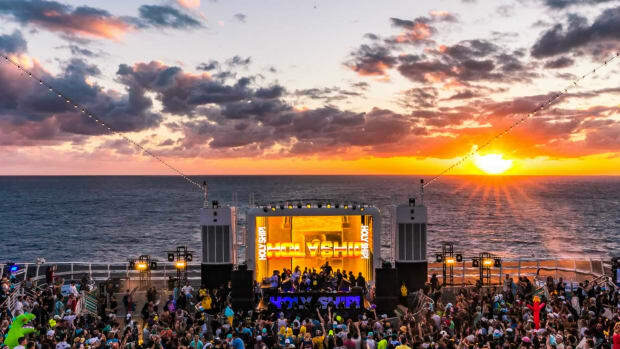 Dirtybird's Chris "Grill$on" Wilson has died. 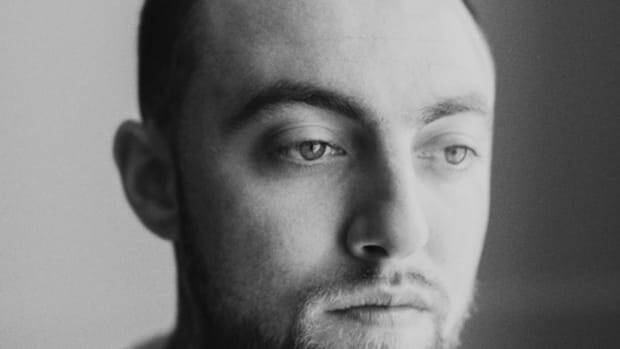 The Dirtybird family lost someone close today. 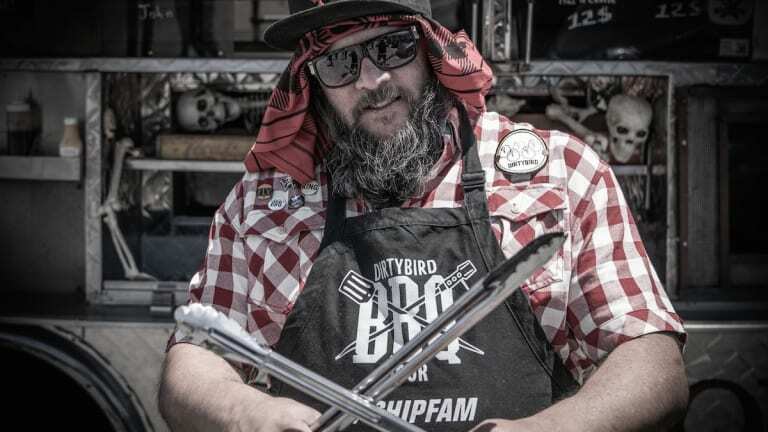 Dirtybird announced to Twitter the passing of their beloved friend Chris "Grill$on" Wilson. Wilson was a prominent figure in the Dirtybird world, cooking, dancing, and attending every event. 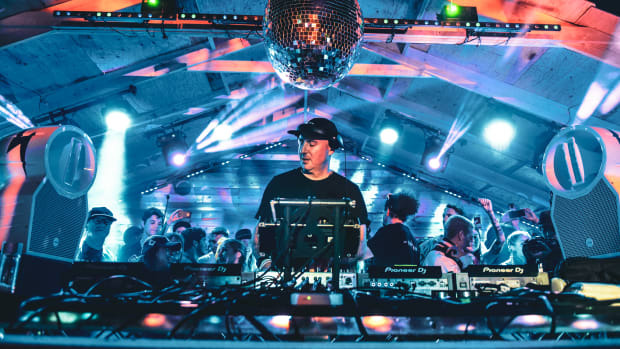 Dirtybird enthusiasts know him for his infectious energy and authenticity that radiated through every festival. 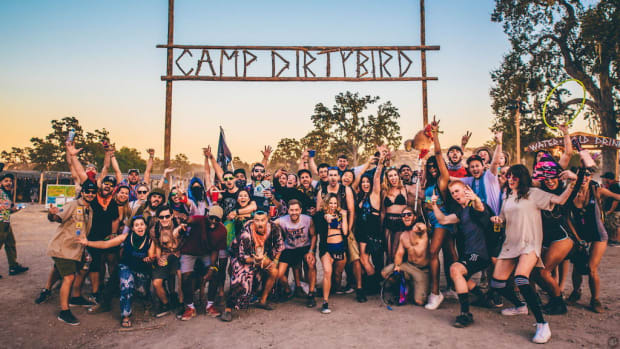 Many Dirtybird artists shared their heartbreak about the news through Twitter today. 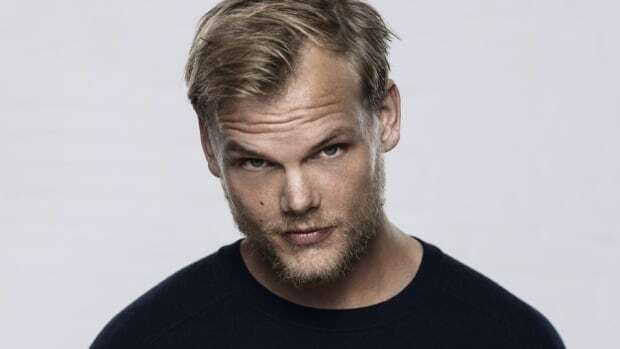 The world will not be the same without you Chris, rest in peace. 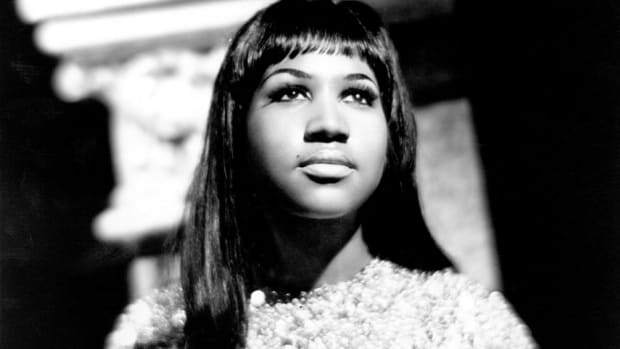 Soul singer Aretha Franklin has passed away at the age of 76. 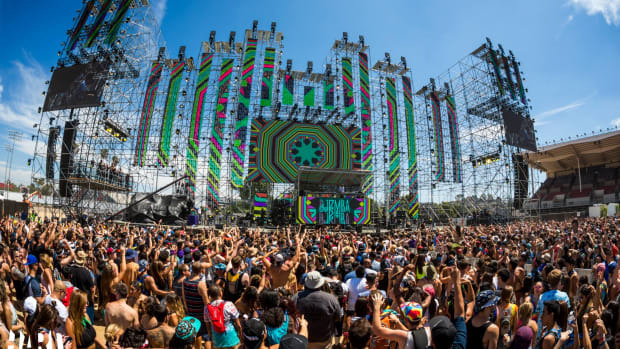 A 19 year old music festival attendee died over the weekend at Hard Summer. 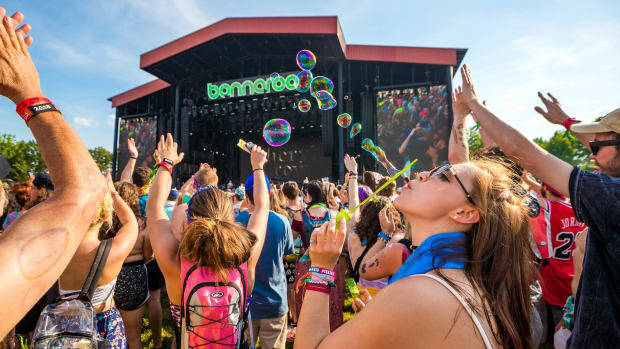 A man was found dead at Bonnaroo Music and Arts Festival.